STEED'S VIEW: We're Still Here!! 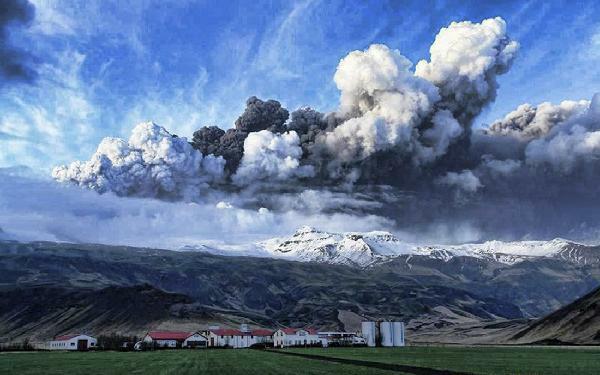 Just to let everybody know that we are still in Boston, USA due to the travel disruptions caused by the Icelandic Volcano eruption. We now have an American cell phone number below, on which you can reach us on whilst we're still here and on all future trips to the States. we won't be back in the office till Tuesday, 27th. Despite the confusion over our travel arrangements and extra few days we are having to spend here, we are hoping to take the opportunity to take in some of Boston's sights and sounds, especially as this is Matthew's first visit to Boston. 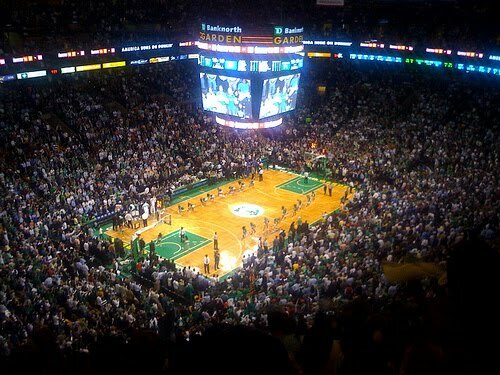 Starting with last nights NBA Play-Off game between the Boston Celtics and Miami Heat at the TD Garden, Boston. It was a fantastic night and a great win for the Boston Celtics which certainly pleased the home crowd and the electric atmosphere was a great experience and one in which I'm glad I let Matthew talk me into as he is a big basketball fan and has been to a couple of NBA games before in Phoenix, Arizona as he is a Phoenix Suns fan, after spending a couple of weeks in summer camp there when he was younger. Also we must say a thank you to all our customers who we saw on this trip for fittings and also for new commisions, it was a great opportunity for Matthew to finally meet the customers in person and experience what it can be like to be on the road. All of which will help him in his development as he learns "the ropes" of the trade. Finally due to the sucess of this trip and high number of fittings we had to bring out, it looks like we will have to delay our usual June trip to the States to around the second week of July. This in turn will give us time to finish the fittings we have and prepare any future fittings.